Craig Caldwell, USTAR Professor, Digital Media Cluster, University of Utah, and one of the founders of the Masters in Games Program Entertainment Arts & Engineering (#3 US Video Game program [Princeton Review 2017]) and DeTao Master at the Institute of Animation and Creative Content, SIVA Campus, Shanghai, China. Industry experience: Head of Creative Training at Electronic Arts, Tiburon Studio and 3D Technology Specialist, Walt Disney Feature Animation (Mulan, Tarzan, Chicken Little, Bolt, Meet the Robinsons), Burbank, CA. Academic background includes Head of the largest Film School in Australia at Griffith University. The Griffith Film School is known for its interdisciplinary program in Film, Animation, and Games. Previously was Chair of the Media Arts Department at University of Arizona and Associate Director, New Media Center. Presented at conferences such as Sundance, Mundos Digitales ’13-’16, SIGGRAPH-Asia ’14-’16, SIGGRAPH ’14,’16, FMX ’13-’17, GAFX ’17 (Bengaluru), Kre8tif! 2017 (Kuala Lumpur, Malaysia), and IS3 2017 (Seoul, Korea). He has presented his story workshop at Electronic Arts Studio, Salt Lake City, and Disney Interactive Studio. 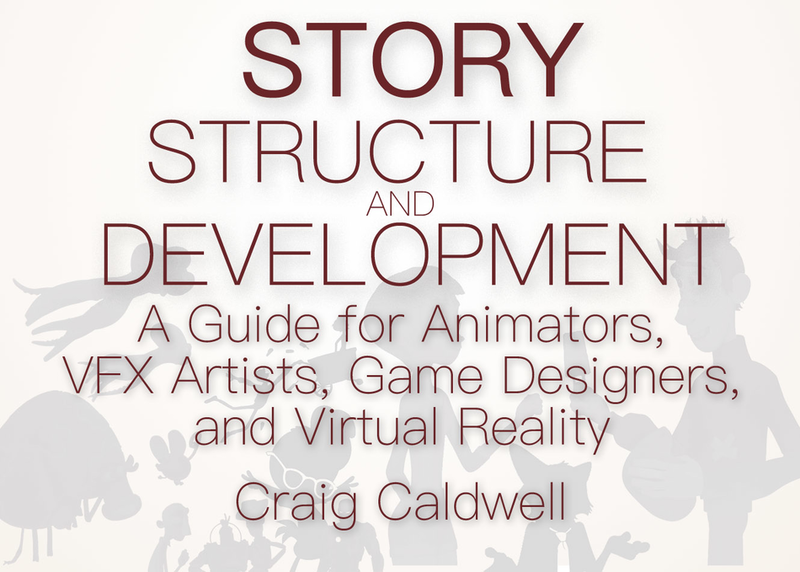 His book Story Structure and Development – A Guide for Animators, VFX Artists, Game Designers, and Virtual Reality; published 2017, CRC Publishers.